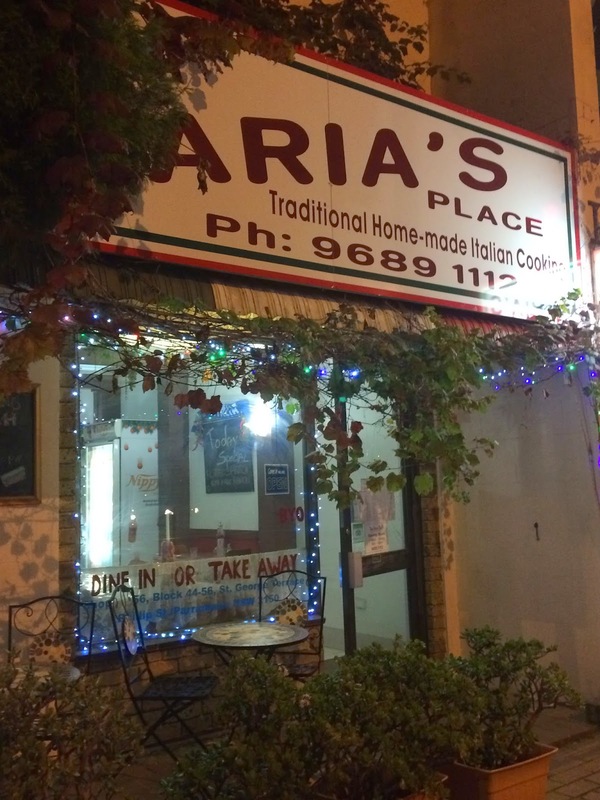 Nonna Maria’s Place is a cozy, traditional Italian restaurant nestled on Phillip Street in Parramatta. 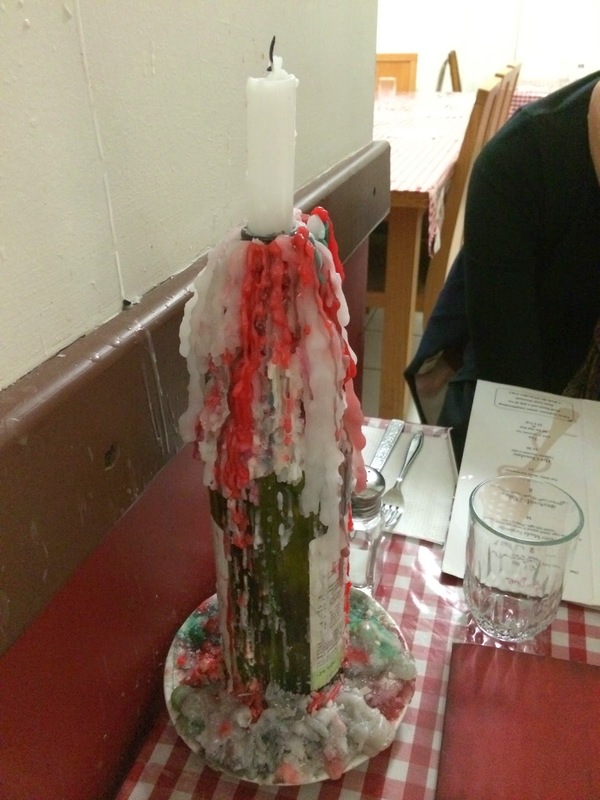 We’re talking red and white tablecloths and wine bottle candle holder old school traditional. I’m here with my friend K, after some chit chat, we both decided to order pasta. I opt for the Fettuccine Carbonara $18 while K goes for the Spaghetti All’Arrabbiata. Before our dishes arrive we are given free bread and a jug of lemonade. Yeap. FREE. 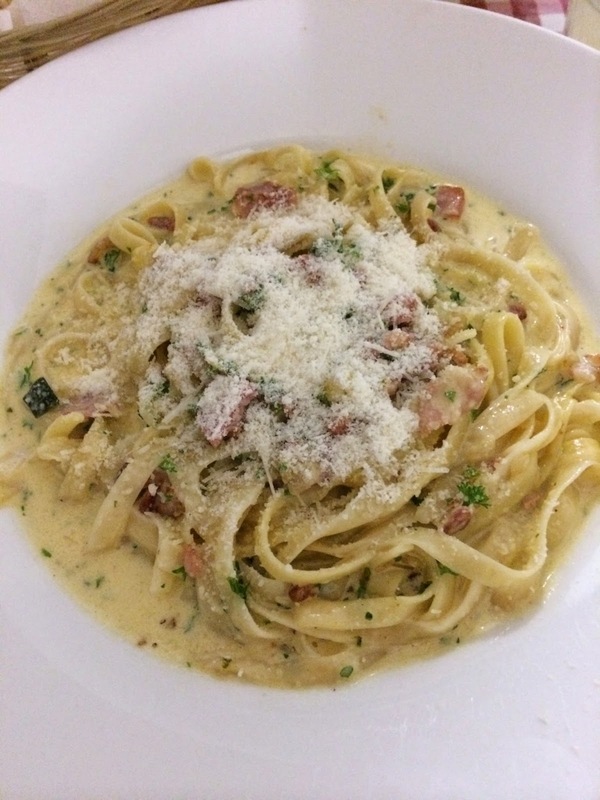 The Fettuccine Carbonara is creamy and eggy but not too heavy. The pasta is cooked perfectly. Before I know it, I’ve finished the entire dish! 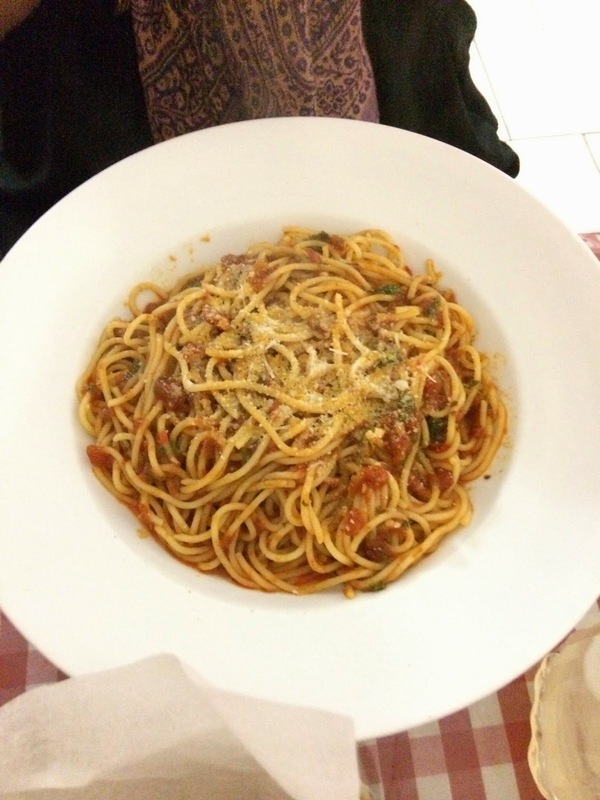 K’s Spaghetti All’Arrabbiata has a rich, spicy sauce that’s not too over powering. The spaghetti is al dente and perfect! Yes, if I’m in Parramatta and wanting some pasta! Where do you go to for home cooked Italian? Let me know in the comments below! you gotta try their gnocchi and tiramisu next time you go, it's fricken amazing! Love this old skool Italian spot. And I can vouch for the gnocchi. It's pretty tasty!